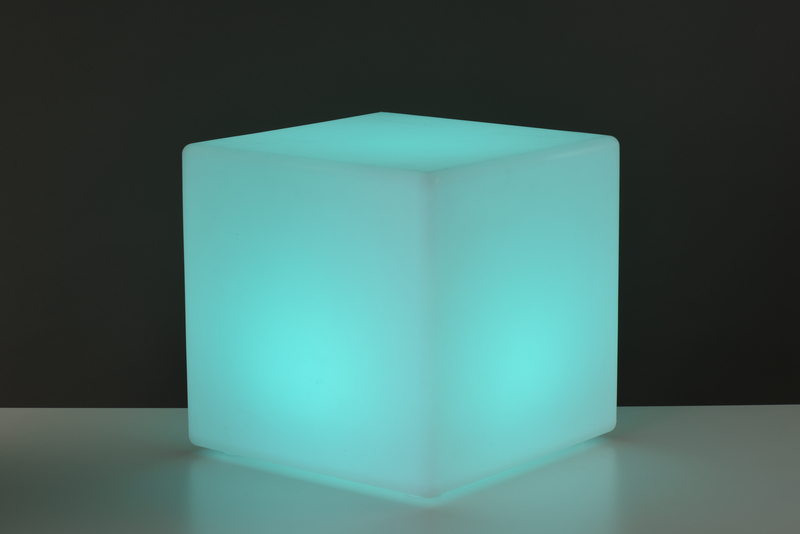 Add instant fun and re-imagine your space with the Mooni Cube Light. 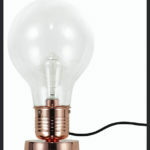 This wire-free design by Koble uses a powerful battery to provide its unique multicoloured light. 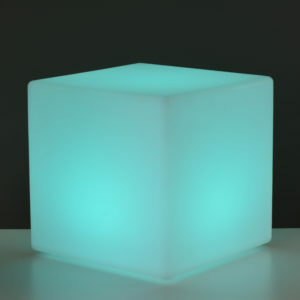 Included with the Cube is a remote control, which you can use to easily set the mood with changing colours or dynamic light settings of your choice. 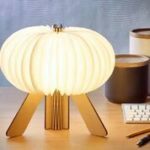 Its robust shape and material make the Cube great for both indoor and outdoor use. The Mooni Cube is completely waterproof and can even be submerged in water, which makes it perfect for using outside, in wet weather or by the pool.